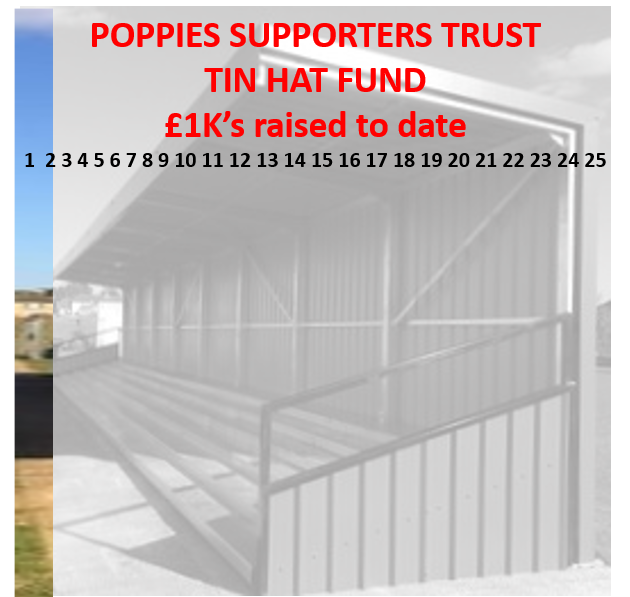 We are delighted to say that the money donated and/or pledged to the TIN HAT FUND has now passed the £2000 mark. Many thanks to everyone who has donated so far. If we keep the money coming in at the current rate, then we would hit the £25000 total by Christmas. We would love to hit the mark sooner of course, but that will take a huge effort on everyone's part. £23000 still seems an awful lot to have to raise, but there are many ways of breaking it down to seem more manageable. For instance, the overall avearge attendance for home matches this season is around 700. If the £23000 still needed is split between those 700, it works out as just under £33 per person. 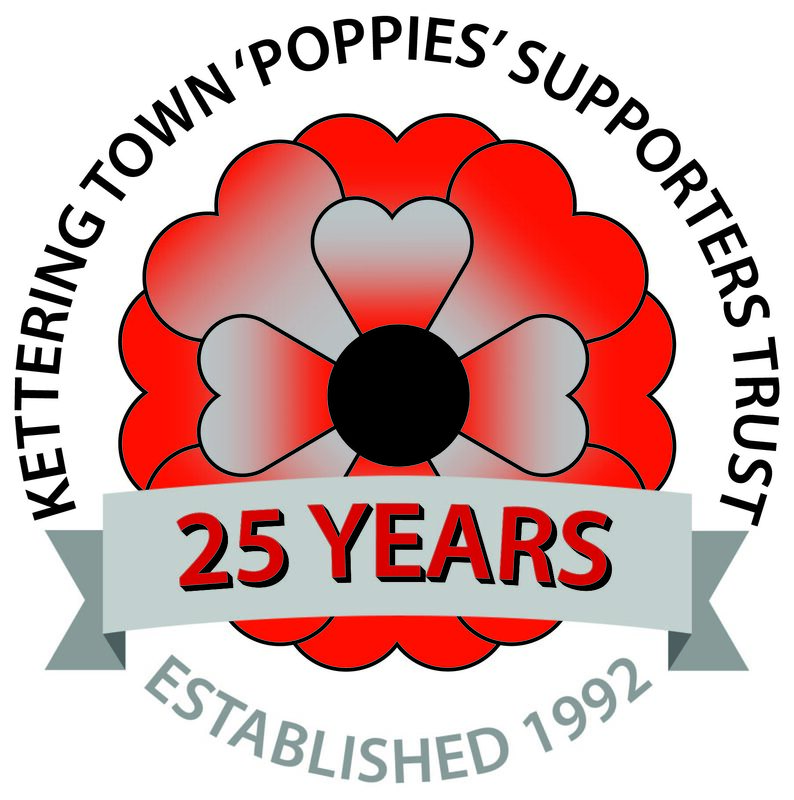 Obviously some people could afford to donate that amount, and some couldn't, but we would urge all Poppies fans to either make a donation to the Fund, or try and raise some money to donate. The Collection Buckets will be available at every home match - both in the clubhouse, and at the table inside the turnstiles. Many thanks again to all those who have supported the TIN HAT FUND so far. We look forward to getting closer to the £25000 target soon.